We are committed to supplying products that meet and in many cases exceed the specifications requested by our customers. Complimentary to this, we provide after sales service, give technical advice on the application of our product spread, and provide customer service exceeding expectation. OHMIC RESISTORS is a locally owned Australian manufacturer and distributor of electrical equipment. Our business is segmented into two core activities, namely manufacturing and merchandising. Our geographical spread includes, Africa, India, South East Asia and Oceania. Our primary industry footprint includes steel production, food processing, mining, mineral processing, rail, water and electrical distribution. OHMIC RESISTORS manufactures power resistance grids for motor control, neutral earthing and grounding, electric transmission system damping, harmonic filters, load banks, dynamic breaking for DC and AC systems including traction and VVVF drives. 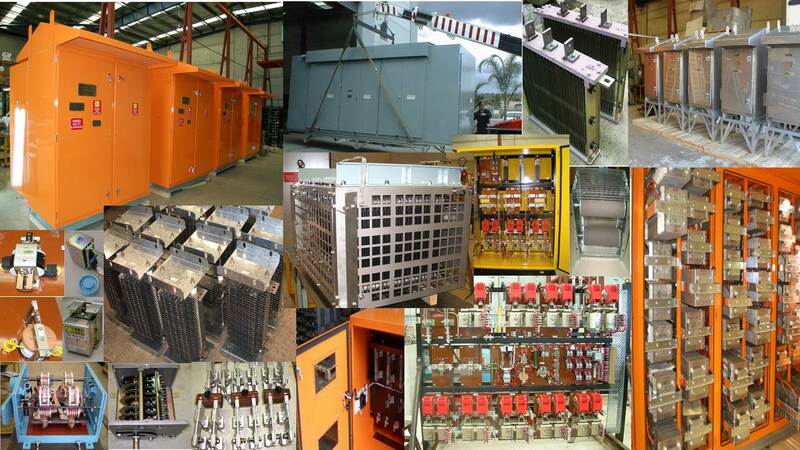 We also manufacture DC crane equipment and allied components including contactors, overload relays and solenoids. Complementary to our core manufactured products we produce custom-built products using basic building modules. Fuse switches, isolating switches, knife switches and friction brakes fall within our manufacturing portfolio. We have a repair and replacement resource for a variety of resistor and contactor products dedicated to extend the service life of current and legacy products of our own manufacture as well as those manufactured by others. 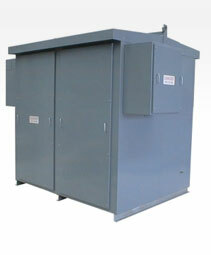 OHMIC RESISTORS markets, services and sells imported products in the electrical engineering power and control segments. 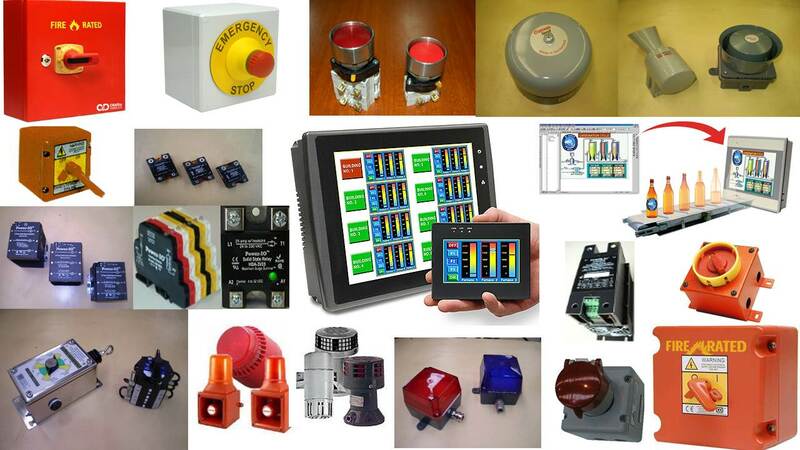 We supply and provide after sales service for timers, push buttons, audible and visual alarms, shaft encoders, operations counters, solid state relays and operator interface devices. Our suppliers, all of whom provide quality products, include Comat, Craig and Derricott, Power I/O and Maple Systems. For more information about OHMIC CONTROLS products and services, please fill in the inquiry form or speak to one of our friendly staff on +61 2 9820 5055.